Transparent wax. Contains wild chamomile extract, characterized by antiseptic properties. Due to its dark colour this wax is well visible on the skin. Created for removal of thin, light hair, characterized by great adhesion, applied in thin layer and effectively remove hairs. 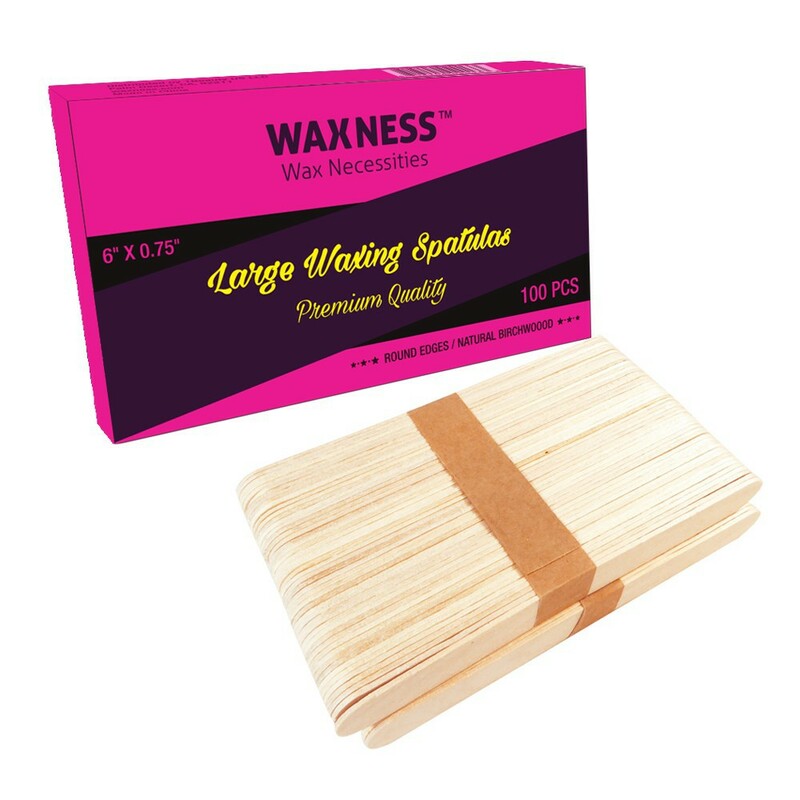 The Large Non Woven Epilating strips 3 inch W X 8.75 inch L will help to achieve flawless removal of wax on large body areas. Perfect for body and legs.